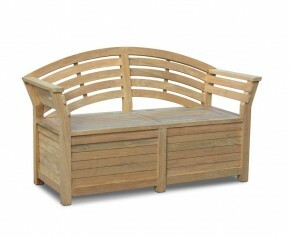 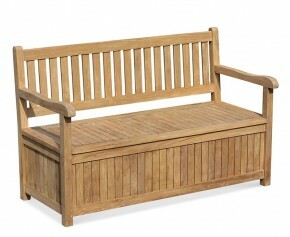 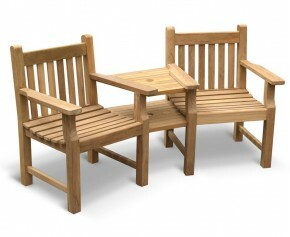 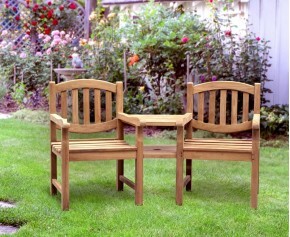 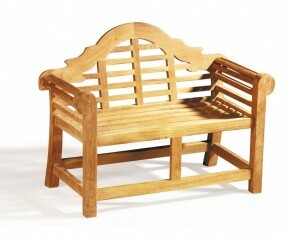 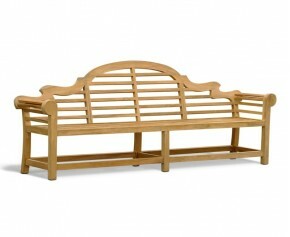 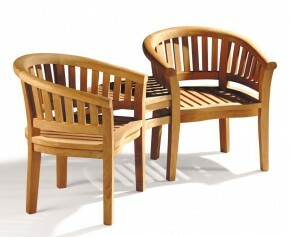 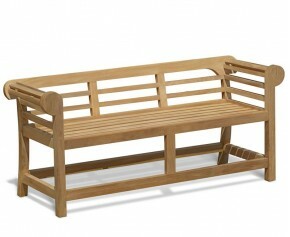 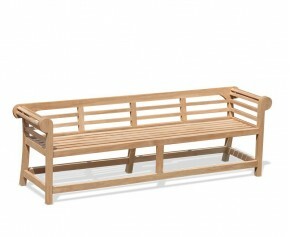 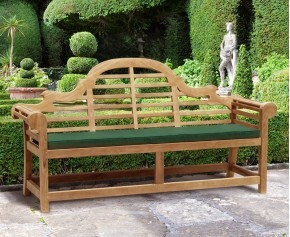 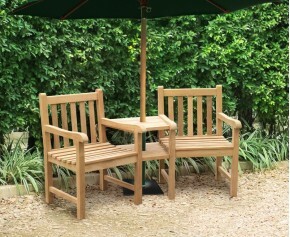 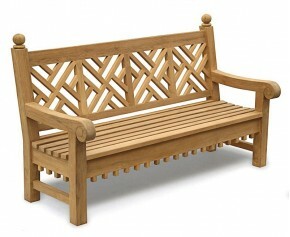 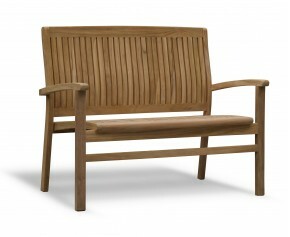 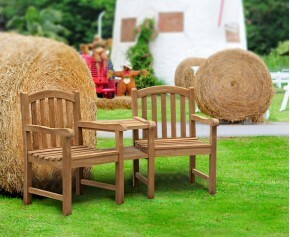 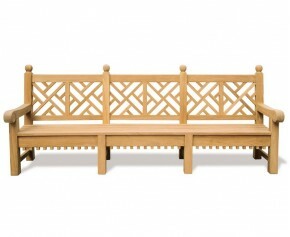 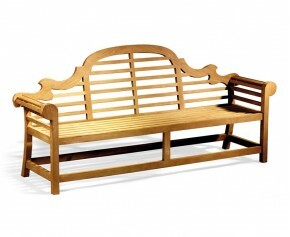 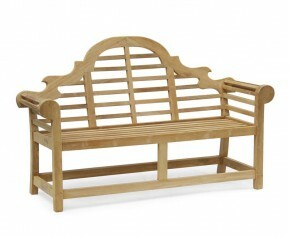 This teak square bench, also known as a backless tree seat, will add a touch of elegance to any outdoor setting. 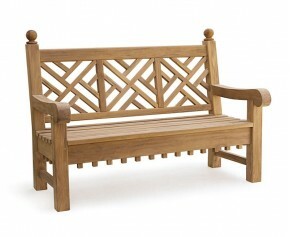 Combining the benefits of style and practicality, this graceful teak square bench offers a visually pleasing yet comfortable seating solution that is sure to impress. 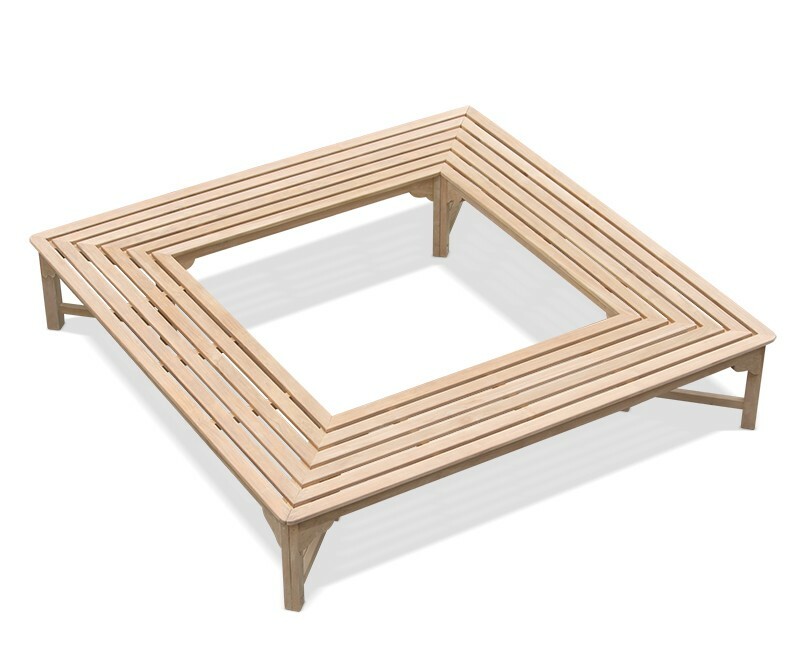 This square bench is perfect for placing around a tree trunk, although it will work equally well around a statue, planter and so forth. 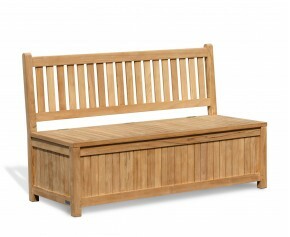 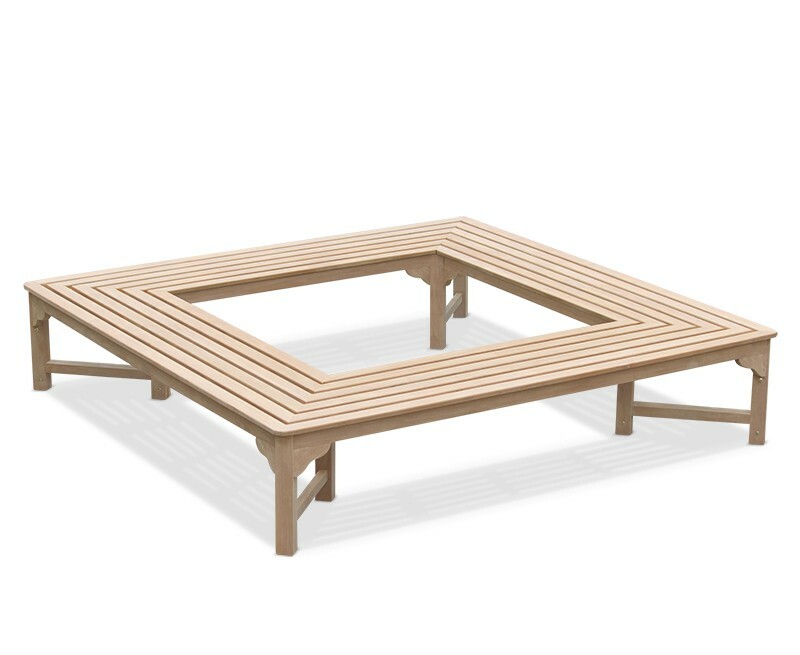 Expertly manufactured in sustainable Grade-A teak, this robust square bench has been built to stand the test time and can be left outdoors all year round with minimal maintenance, ensuring trouble-free fruitful use for years to come. 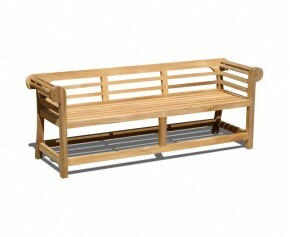 Finely sanded to a silky smooth finish, this backless teak square bench will be delivered in two pre-assembled sections, ready to be placed around your tree for your immediate enjoyment. 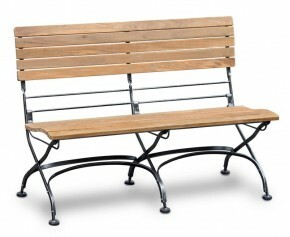 Bolts are provided so you can fix the two sections together. 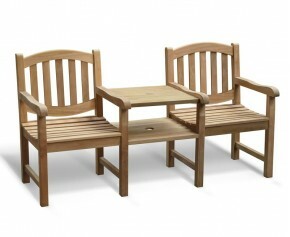 All our teak furniture is audited and issued with SVLK certification to show that the teak has been legally harvested and that the furniture can be sold and marketed in any EU country.